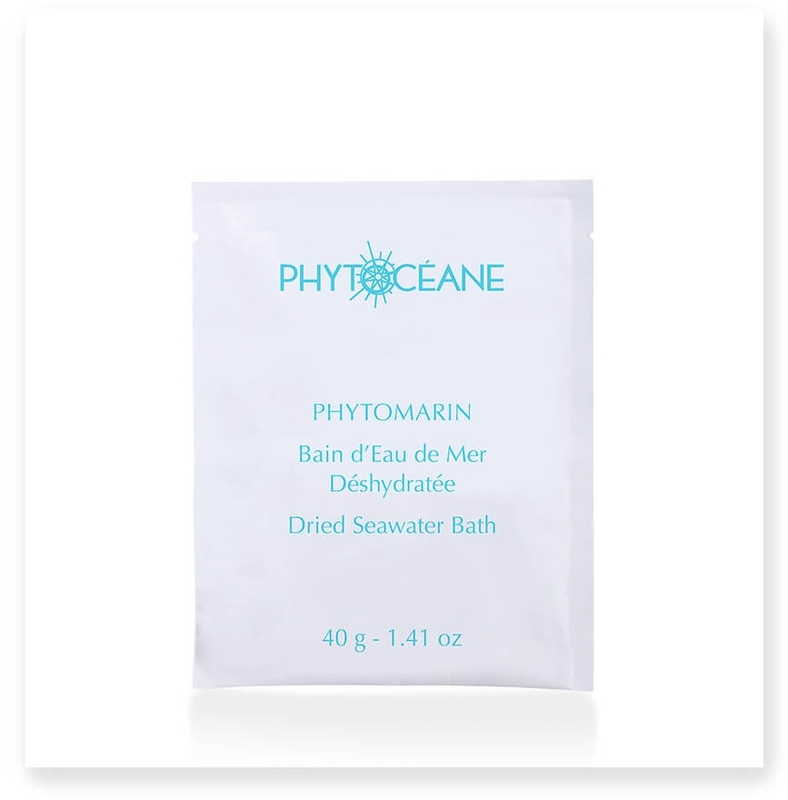 While filling the tub add one sachet of Phytomarin to water at about 98-102°F. Recommended duration of bath: 15 to 20 minutes and finish with a cool shower. Provides a lasting sensation of well-being and an energizing effect.